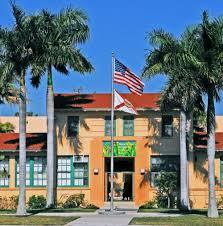 Glenn Curtiss Elementary AIE Charter School(Academy for International Education) provides K-8 education. 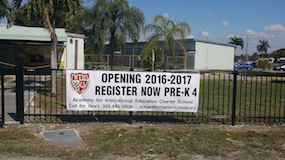 ISAAC Academy(Integrated Science and Asian Culture) provides K-8 education. 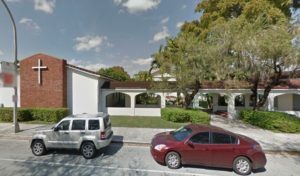 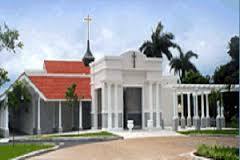 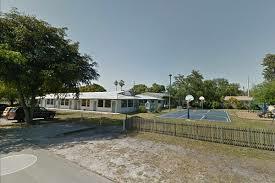 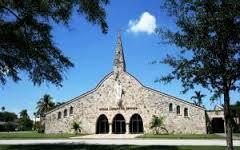 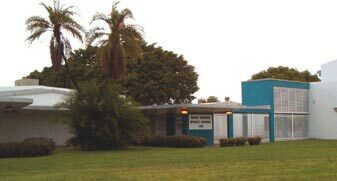 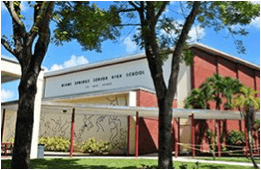 Private schools in Miami Springs are largely provided by local religious institutions:All Angels Episcopal Church operates All Angels Academy for children of a similar age group.